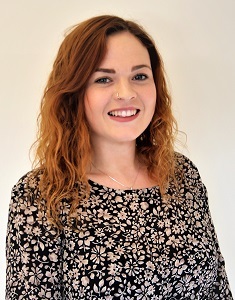 Jessica graduated in Law and Criminology from the University of Sheffield in 2018, joining PM Property Lawyers shortly afterwards. She is conveyancing assistant to Chris Proctor, working with clients, estate agents and other solicitors to help property transactions go through as smoothly as possible. Outside work, Jessica is a big music fan.